Discussion in 'General Discussion' started by Peter Paltridge, Feb 17, 2015. 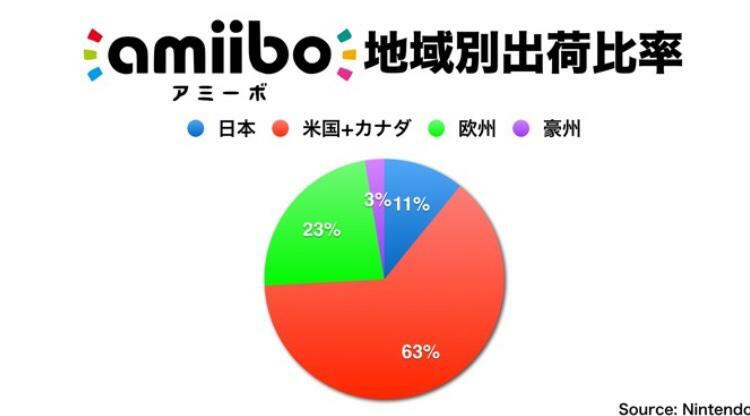 Yesterday Nintendo held its investors' meeting in Japan. Since it was a private meeting we don't know everything about it, but we do know Amiibo sales were discussed, because we have slides.